Skiing is a pleasure, a pure pleasure. Sliding, discovering breathtaking landscapes, feeling fresh air on one’s face and the softness of the sun, ... 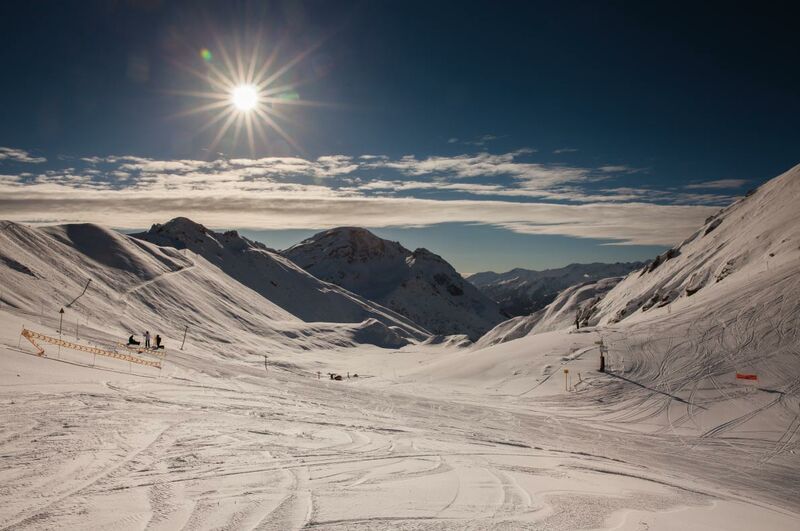 Millions of ski lovers enjoy the best ski resorts in Europe every year. Many people think that skiing is for the rich. 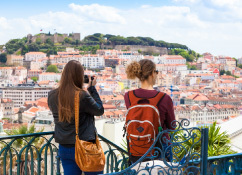 As a matter of fact Europe is home to a large number of luxurious ski resorts, but there are very good ski resorts offering ski passes and much more affordable accommodation too. We have selected for you the ski resorts with the best slopes and infrastructure at prices that are much more affordable than average. Book your stay now at the best price guaranteed in one of the best and cheapest ski resorts in Europe. Bansko is located in Bulgaria, a country with growing tourism thanks to the quality of its beaches, cheap hotels, beautiful landscapes, the kindness of its inhabitants but also the quality of its ski resorts. Bansko is one of the most famous ski resorts in Bulgaria. With 50 km of slopes and 14 lifts it is very popular with travellers from all over the world who appreciate the excellent value for money of one of the cheapest ski resorts in Europe from 400 euros / dollars a week! Select your accommodation at the best price guaranteed for an economic holiday in one of the best and cheapest ski resorts in Europe. 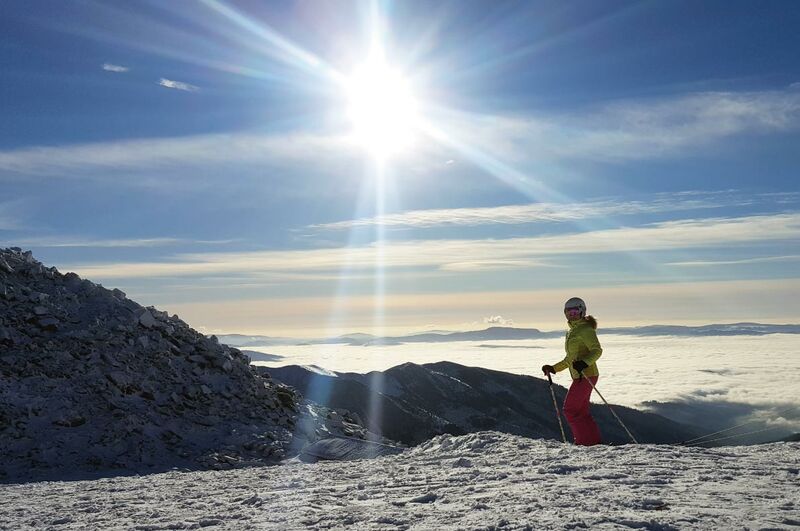 For an average price of 500 euros/dollars a week, you can enjoy a skiing holiday in the province of Sofia, Bulgaria, in Borovets, one of the cheapest ski resorts in Europe. Come enjoy 60 kilometres of slopes and 13 lifts. 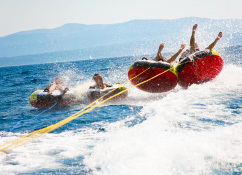 The Borovets ski resort is awaitng you, your family and friends from December to early May. Snow and thrill are guaranteed! Treat yourself to an exceptional experience, like staying in a luxury hotel for the price of an entry-level hotel. 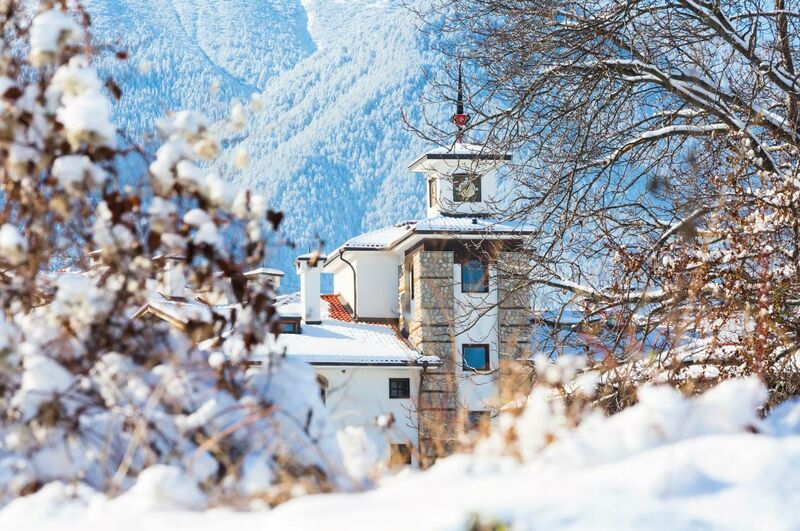 We recommend, for example, the "Yastrebets Wellness & Spa" hotel which is at the foot of the ski slopes. You will enjoy its gourmet restaurant, unforgettable evenings at the piano bar and great views of the ski slopes from the terrace of your room. Book your hotel at the best price guaranteed in Borovets. It is one of the best and cheapest ski resorts in Europe. More and more travellers discover Slovenia and its beautiful unspoiled nature each year. It is a dream destination for winter sports. Vogel is a very beautiful ski resort located on the summits of Bohinj. 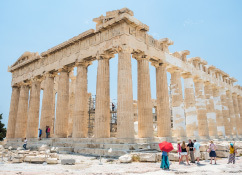 The European Commission awarded this destination of excellence for its particular care for the environment. 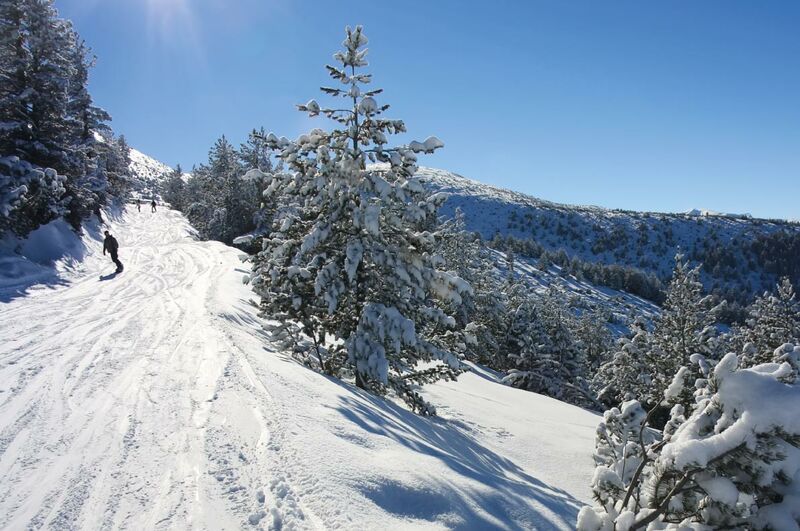 Vogel offers 22 kilometres of slopes and a snowboard park. You can enjoy a very nice week holiday in this ski resort for an average price of 600 euros / dollars a week for two people during the high season. For those who care about ecology but also their comfort, the "Bohinj Eco Hotel" will welcome them in an oasis of peace with panoramic views of the Alps. Discover our selection of hotels at the best price guaranteed in Vogel-Bohinj and book your winter holiday in one of the cheapest ski resorts in Europe. A French ski resort offering stays for two people for less than 800 euros / dollars a week is not usual. This ski resort does not lack arguments to seduce you. 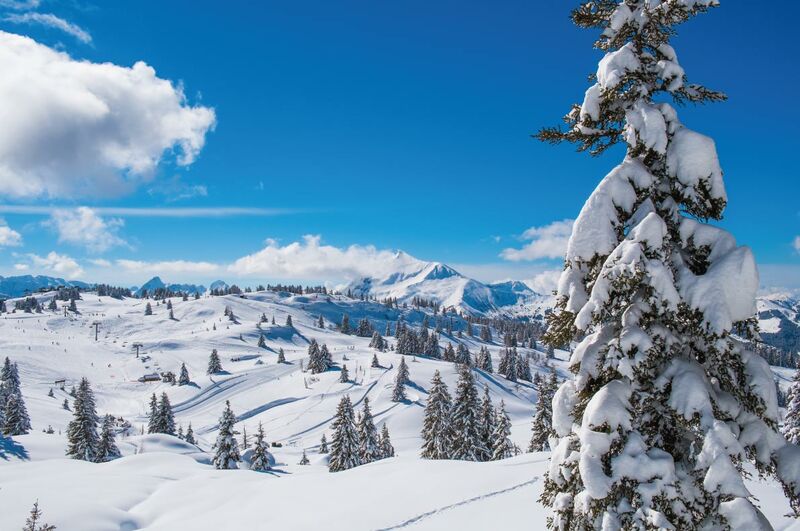 In addition to the very attractive price of its accommodation, this ski resort offers nearly 250 kilometers of slopes for snowboarders and skiers in search of beautiful landscapes and unspoiled nature. Book your stay now at the best price guaranteed in one of the best and cheapest ski resorts in Europe. The long tracks ( more than 40 kilometres long) and 27 lifts are awaiting you in Jasna. 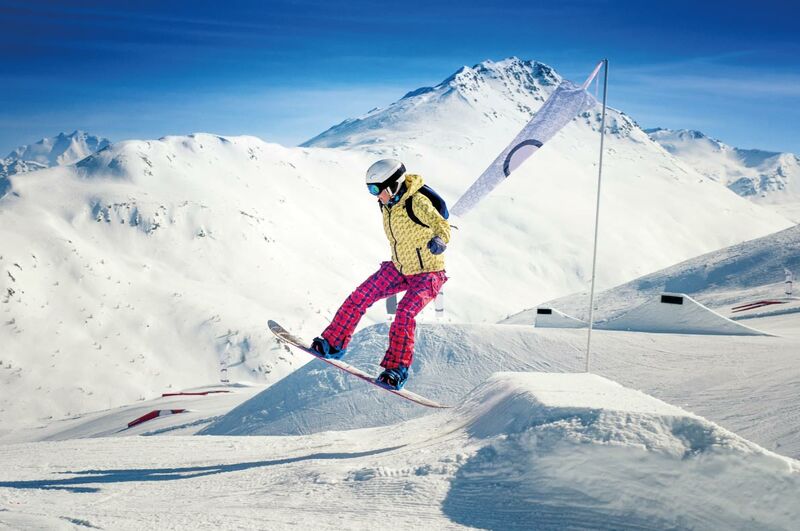 It is one of the cheapest ski resorts in Europe and the perfect place for skiers and snowboarders in search of very good infrastructure and attractive prices. Two adults in high season can enjoy beautiful hotels just a few metres away from the ski lifts for 1000 euros / dollars a week. The "Hotel Galeria Thermal Bešeňová"is one of them . Select your hotel at the best price guaranteed in Jasna, one of the best and cheapest ski resorts in Europe. 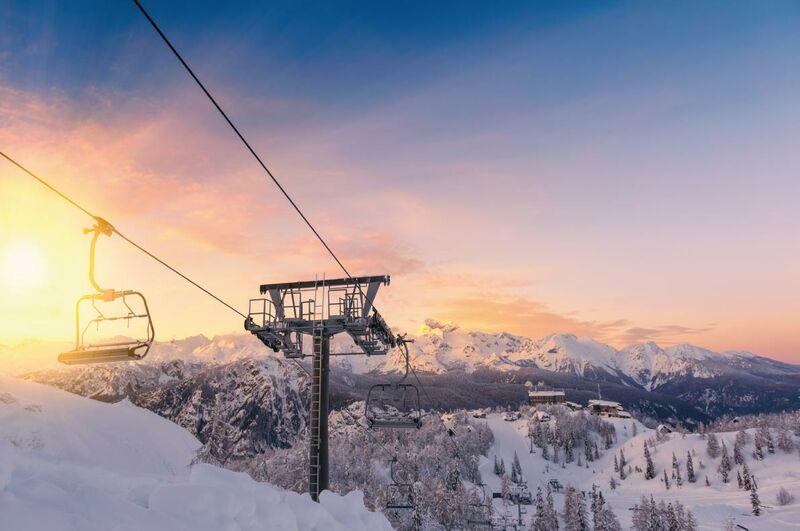 With more than 50 km of slopes and 15 lifts Les Houches (very near the Chamonix valley) is a perfect place for families and beginners; the accommodation in Les Houches is much more affordable than in any nearby resorts. The average price of a hotel in this ski resort is 1100 euros / dollars a week for two people! We recommend the "RockyPop Hotel", with air-conditioned rooms, ski lessons, children's playground and restaurant. This hotel has it all! The ski resort benefits from a modern shuttle service to the slopes. Book your hotel at the best price guaranteed in one of the best and cheapest ski resorts in Europe. 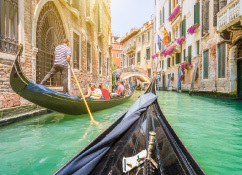 Ski resorts in Italy often offer attractive prices for stays but also for ski passes. With its 115 kilometres of slopes and 30 lifts, this ski resort will welcome you from the end of November to the beginning of May for unforgettable winter holidays in one of the best and cheapest ski resorts in Europe. The average price for a stay in Livigno is 1500 euros / dollars a week, for two people, in high season. Do not waste time and select your hotel today at the best price guaranteed in Livigno. 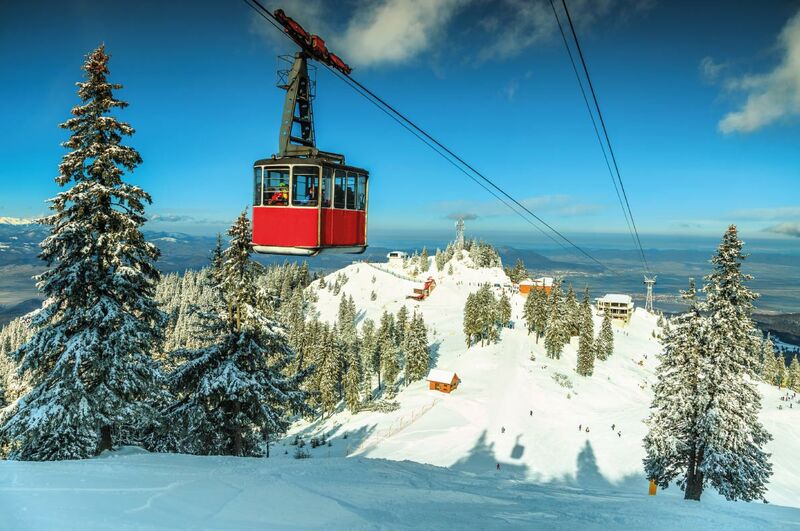 Located in Romania, the Poiana Brasov ski resort offers 13 km of slopes and 10 lifts and will welcome you from early December to early April for an average price of 600 euros a week in high season for two people. Book your stay in Poiana-Brasov now ; it is one of the cheapest ski resorts in Europe.